This medieval headwear was often worn by Mongolian men in the XIII-XIV century. Fulled hat has fold and cuts on the sides. 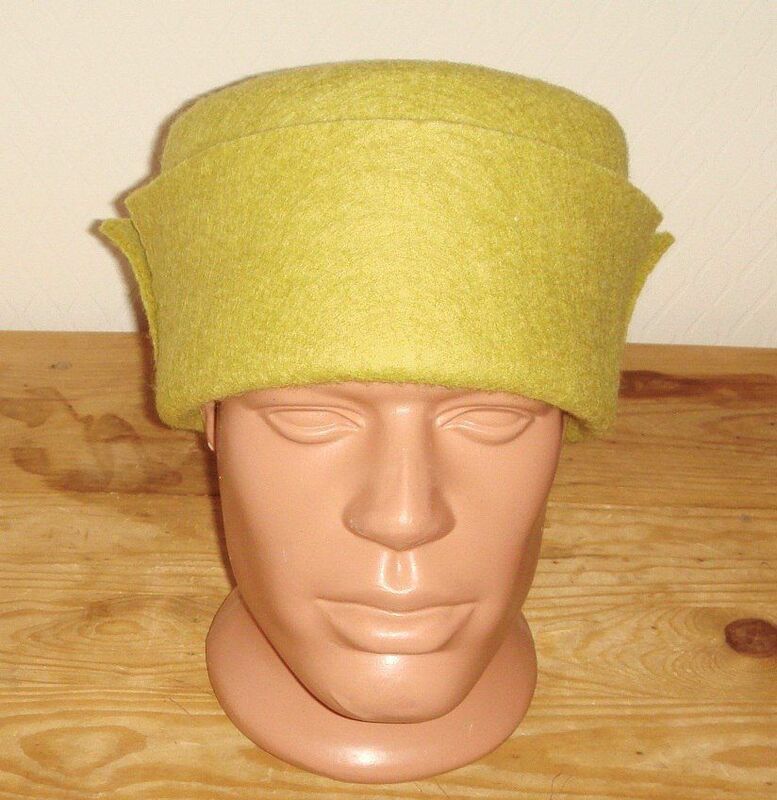 You may choose any colour for your medieval headwear in options. And if you are looking for reliable steel "hat" in Mongolian style, please check out this Tatar-Mongolian helmet.